Chef Grant Achatz, Nick Kokonas and The Alinea Group have made an agreement to purchase Moto. The trailblazing restaurant was created by chef-restaurateur Homaro Cantu, who died in April 2015. Moto's last night of service was February 14, 2016. 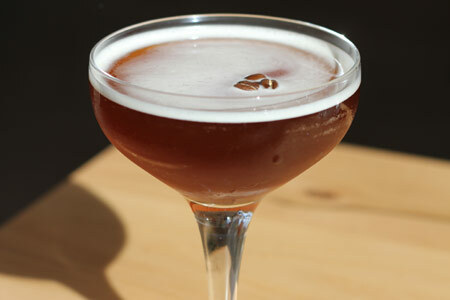 Moto, 945 W. Fulton Market, Chicago, IL 60607, 312-491-0058. Alinea is temporarily closed for renovations from January to March 2016. 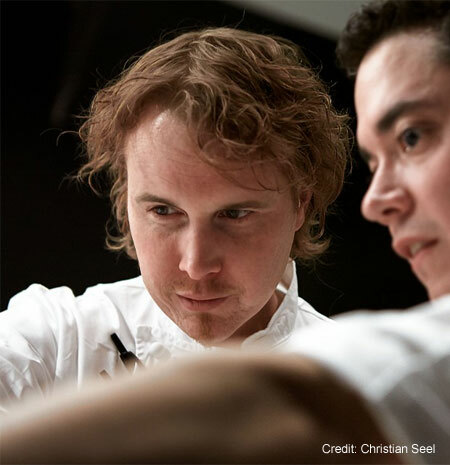 During that period, chef Grant Achatz and his team will host Alinea pop-up experiences in Madrid, Spain, and Miami. 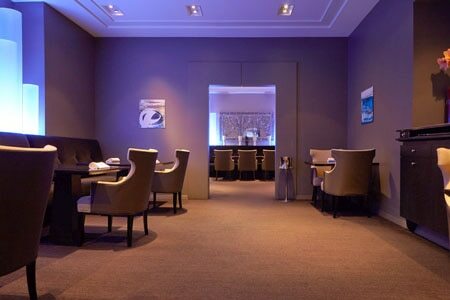 Alinea, 1723 N. Halsted St., Chicago, IL 60614, 312-867-0110.